"... a force for new music ... a poetic pianist who has a gift for inventive and glamorous programming." "Bavota continues to allow his heart to lead on Out of the Blue. These pieces are drenched in warmth and ready to woo. Melancholy has no place here; this is a safe haven ... smart sequencing: solo piano pieces, guitar-led tracks, sometimes strings, sometimes not, keeps the listener’s attention and allows the album to flow. Bavota may imply that these songs came out of the blue, but his career certainly has not. Ever higher, ever deeper, ever more in love: this is a trajectory that soars as much into the blue as out." "Album of the Week ... a surprisingly passionate and spontaneous portrait of the composer ... a boldly individual approach to the keyboard works of an American master ... it becomes clear that Levingston has given himself over to feeling. This is Glass the Romantic ... even Levingston's stellar choice of collaborator fits the bill ... Levingston recruits thespian Ethan Hawke, Hollywood's Gen-X embodiment of Romanticism and Hawke's breathless delivery is absolutely of a piece with the almost cinematic heroics of Levingston's vision for these pathbreaking works." 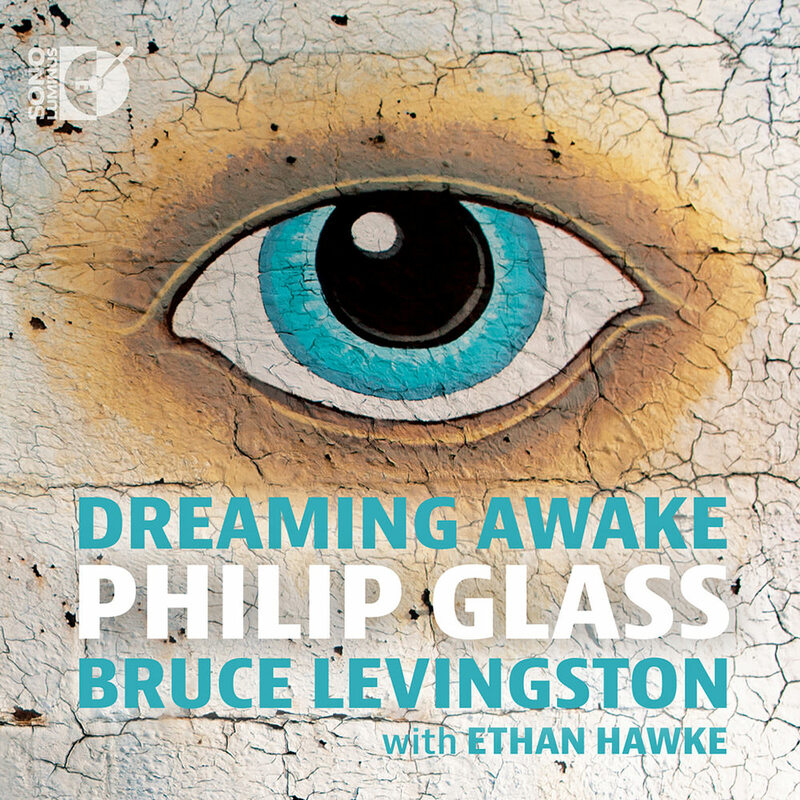 Leading contemporary classical pianist Bruce Levingston devotes this special double album to the music of Philip Glass, featuring solo works that span the length of Glass’s career. Special guest artist, actor Ethan Hawke, narrates the Allen Ginsburg poem Wichita Vortex Sutra.